The Renault-Nissan alliance will form a joint venture with Russian Technologies Corp. to become the largest shareholder in AvtoVAZ, Russia's biggest automaker. 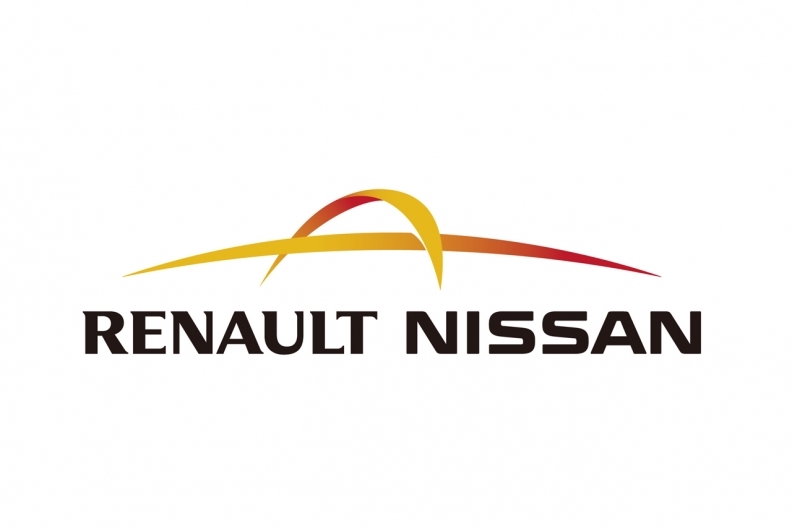 Renault and Nissan will together invest about $750 million to take a majority holding in the joint venture, which will in turn own 74.5 percent of AvtoVAZ, the companies said today. The companies aim to complete the deal by mid-2014. Carlos Ghosn, who runs both Renault and Nissan, is looking to the maker of Lada brand vehicles to fuel growth in Russia, where the market may reach 4 million annual sales in 2015, surpassing Germany to become Europe's biggest, as rising incomes and a surge in consumer spending drive consumers toward showrooms. AvtoVAZ aims to hold 25 percent of the Russian auto market in five years, or 40 percent together with Renault and Nissan. With a combined share of nearly 33 percent currently, Russia is the alliance's third-largest market after China and the United States. "We see this move as very positive for Renault, which will continue to heavily invest in this growing market," said Xavier Caroen, an analyst at Kepler Capital Markets, in a note to clients today. "With AvtoVAZ and Nissan, the group will officially become the leader in Russia." AvtoVAZ CEO Igor Komarov said last month he plans to borrow as much as 60 billion rubles ($2 billion) by 2015 to finance the carmaker's biggest overhaul "in decades" to revamp its vehicle lineup and compete against international brands. Last month, Russian Prime Minister Vladimir Putin inaugurated a $525 million assembly line for the Lada Largus, the automaker's first model based on a Renault platform, at AvtoVAZ's Togliatti factory, adding capacity of up to 350,000 cars a year and bringing the total capacity of the plant to almost 1 million cars a year. AvtoVAZ will probably generate a profit for this year following a loss in the first half, after the government phased out its rebate program, which had encouraged purchases of new domestically made cars to replace old models, Komarov said. Lada is Russia's biggest-selling brand with vehicle sales of 578,400 in 2011, translating to a market share of 21.8 percent in 2011. Russia's best-selling car last year was the Lada Kalina subcompact with 142,930 units sold.